Tricky situations for the nimble minded. 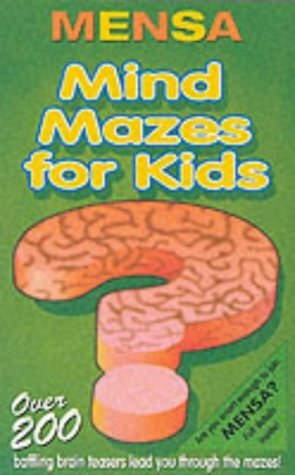 A Mind Maze is a series of puzzles linked by a story. Each of the puzzles in the Mind Maze has a right answer that leads you in the direction of the next puzzle, and finally to the ultimate goal. General Editor Robert Allen is a psychologist and author who has written puzzle books for over 12 years. He is CEO of the Mensa Foundation for Gifted Children.